Make a lifelong connection with Yosemite National Park where professional guides lead you on custom Yosemite Tours to explore & photograph nature. Whether you are touring on a national park holiday or enjoying a California vacation, we will provide you with educational activities that are fun for the whole family. 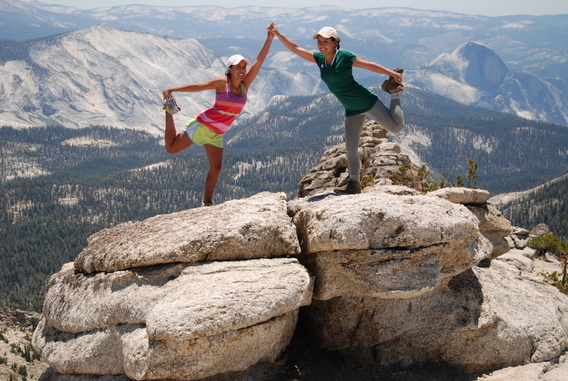 We are the only Yosemite guiding company offering custom outdoor experiences 12 months a year. These include Adventure Hikes, Half Dome Treks, Multi-Day Backpack Trips, Nature Excursions, Birding Tours, Wildflower Walks, Snowshoe Hikes and Photography Workshops. We guarantee smaller group sizes for a more personalized experience with our professional local guides. Explore with us on Yosemite Tours to learn about the natural world and listen to the stories of Yosemite National Park while we take you to some of the best photo spots in the park. Each adventure tour we offer is a unique interpretive educational experience. Our guides have roamed Yosemite and its backcountry for many years and will take pride in showing you some of the ‘secret trails’. Our main focus will be making sure you leave Yosemite with a new-found knowledge of this wonderland and some of the best photos on your camera roll. 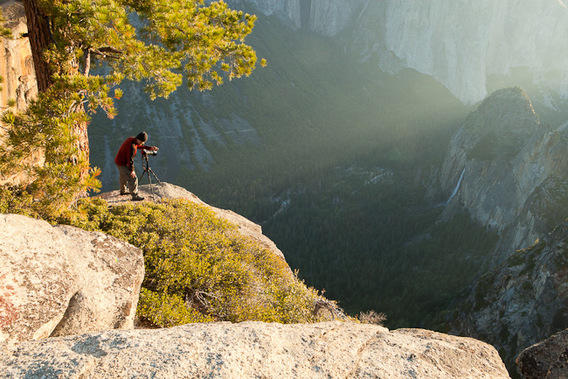 Photograph Yosemite from a different perspective. These original programs were crafted to help sharpen your skills and optimize your time in Yosemite. Learn interesting techniques from our richly talented Yosemite photographers while shooting in select locations during optimal periods of light. Our unique photography programs present opportunities to take control of your camera and achieve your artistic goals in the natural setting of Yosemite National Park. Subjects of our photo field sessions may include granite monoliths and domes, waterfalls, wildflowers, black bears, and other wildlife. Beginners and professionals alike have benefited from working with our experienced local mentors including Robb Hirsch and Al Golub. 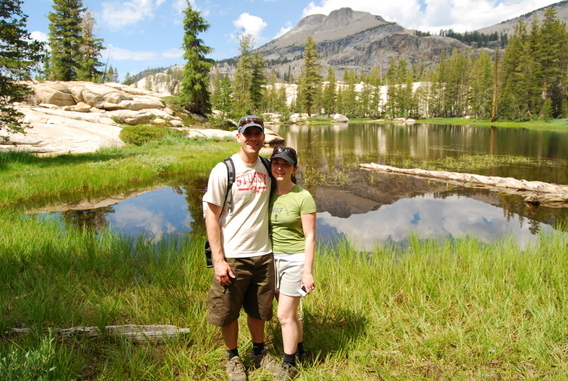 Enroll in our Yosemite Adventures Nature Excursion Series as David Lukas, Dan Webster, and Pete Devine share knowledge of their favorite places with individuals eager to connect with the ecosystems of Yosemite. Learn about the unique natural history and ecological roles of the flora and fauna while connecting with the outdoor world known as the Sierra Nevada. Half Day Nature Tours will last approximately five hours while the Full Day Tours and Naturalist Transect will be an all day 10 hour event. Each excursion requires a minimum of two participants. Outings with David, Dan, or Pete are offered throughout the year. Please call for their availability or the availability of other staff naturalists.